Mako Nozu has been teaching Japanese at USF since 2004. 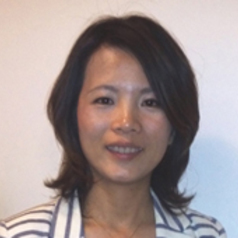 She enjoys teaching all the levels of Japanese language courses and focuses more on communicative language teaching. She also actively participates in various cultural events in the community. She loves baking and eating cakes in her spare time.